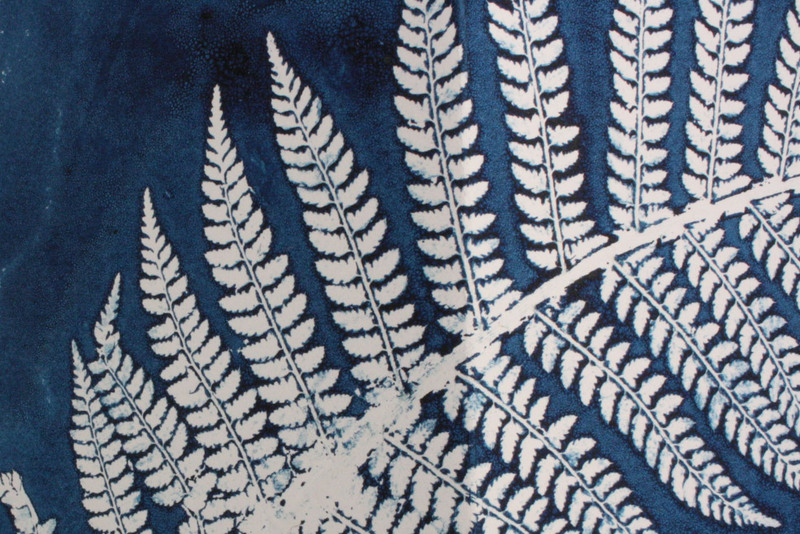 Botanical Prints: plants are a central theme in my work, their structures have influenced many pieces of my work and now they are literally becoming my ‘plates’ to work from. 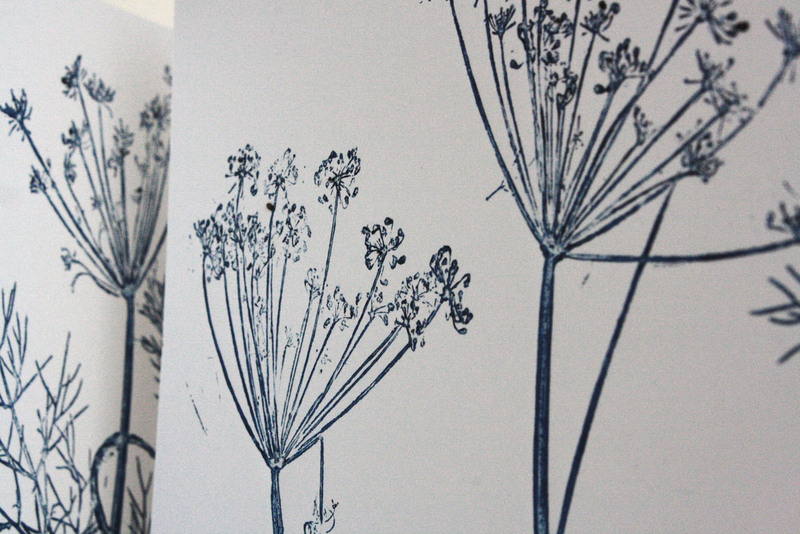 To date I have pressed and printed from Ferns, Teasels, Fennel and Ivy. 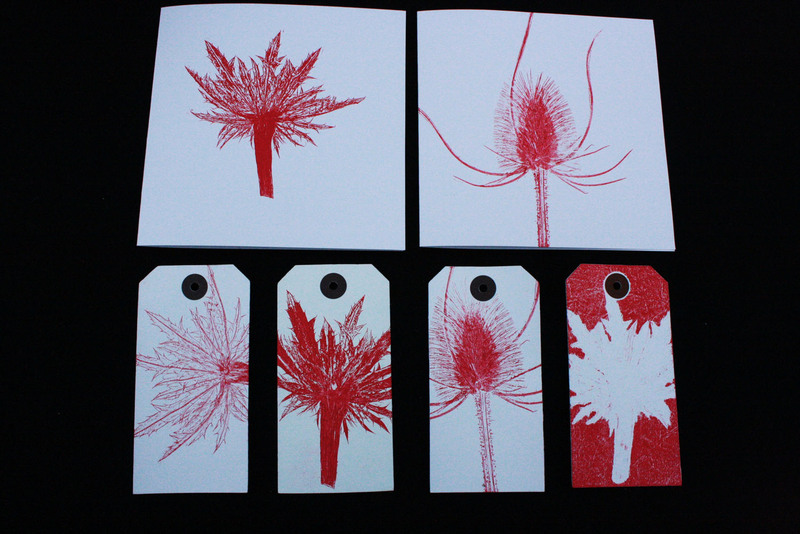 Each of these plants creates a very distinctive print all of which are available as prints and greetings cards. 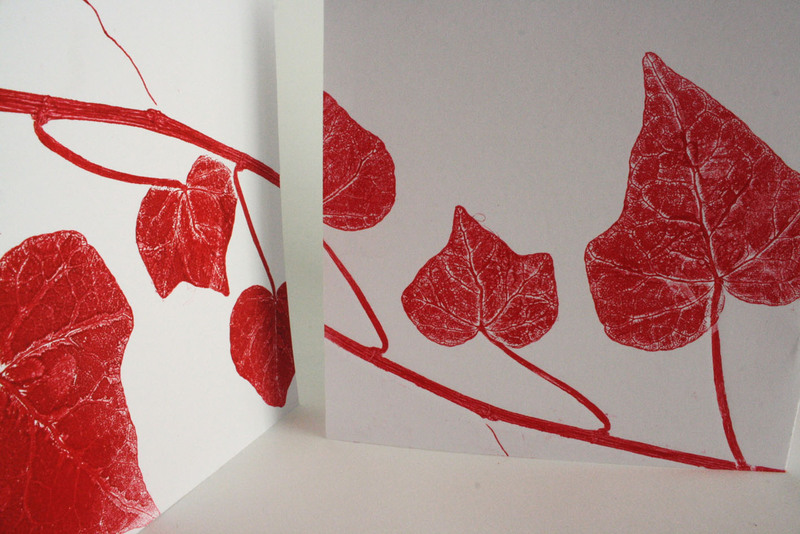 Bespoke prints and cards can be commissioned for special occasions using significant plants to the recipient/sender .